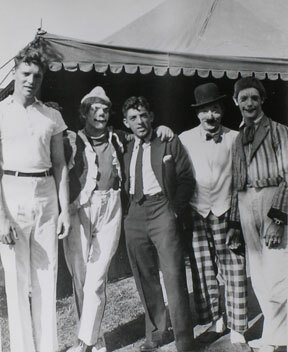 Diminutive New York native Nick Cravat spent his first two decades in show business as a circus and carnival acrobat. 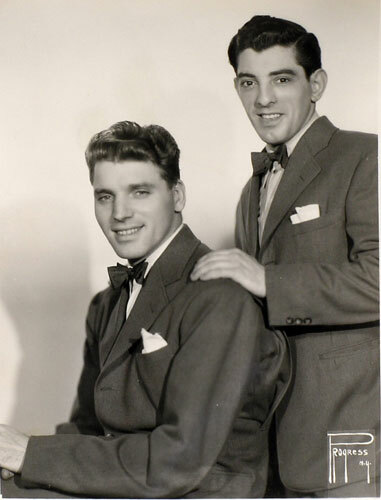 From the mid-'30s to the early '40s, he was the smaller half of the Lang and Cravat trapeze act; "Lang" was his childhood pal Burt Lancaster. 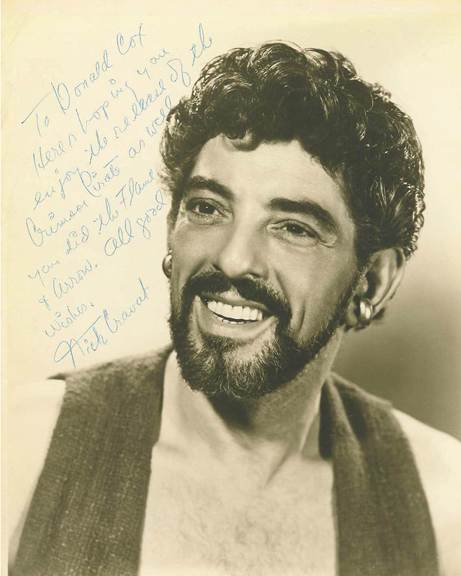 While it is commonly assumed that Cravat made his first screen appearances in tandem with Lancaster, his film debut was in fact My Friend Irma (1949), which starred Diana Lynn, Marie Wilson, and Martin and Lewis. He did, of course, show up quite often in Lancaster's starring features, beginning with The Flame and the Arrow (1950) and ending with The Island of Dr. Moreau (1977). In the delightful The Crimson Pirate (1952), Cravat was afforded co-star billing with Lancaster, above leading lady Eva Bartok. Because he so often played a mute, many filmgoers believed that Cravat was genuinely non-verbal; actually, he possessed so thick and pronounced an East Coast accent that he was averse to mouthing dialogue.